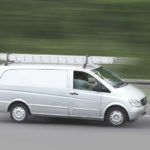 Valeo has uncovered a common fitment issue relating to the 835013 Mercedes-Benz conversion kit. The Valeo Service warranty department has had a number of 835013 conversion kits returned, with the technician stating that there is vibration occurring in the vehicle. 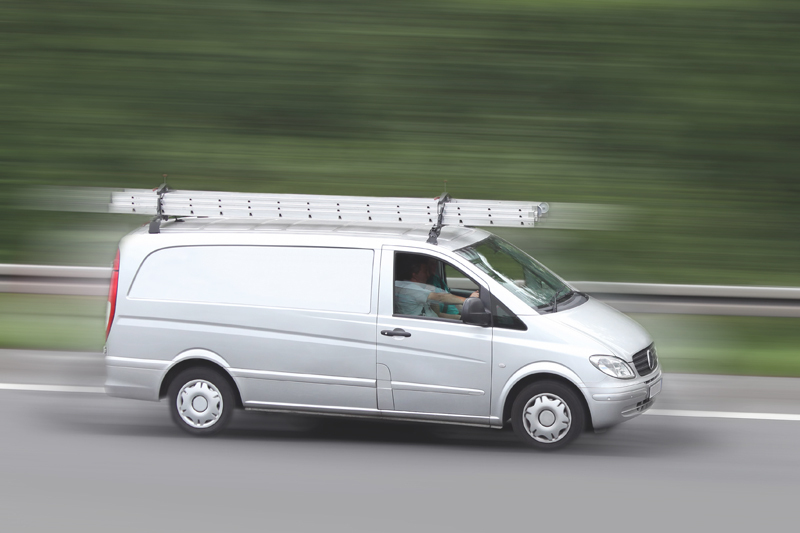 After investigation of the vehicle and analysis of the conversion kit, there is often evidence of a problem with the vehicle or incorrect fitting procedures being followed. When there is a problem with vibration, the engine should be checked to ensure there isn’t an issue causing imbalanced combustion, which will produce an unequal torque characteristic. 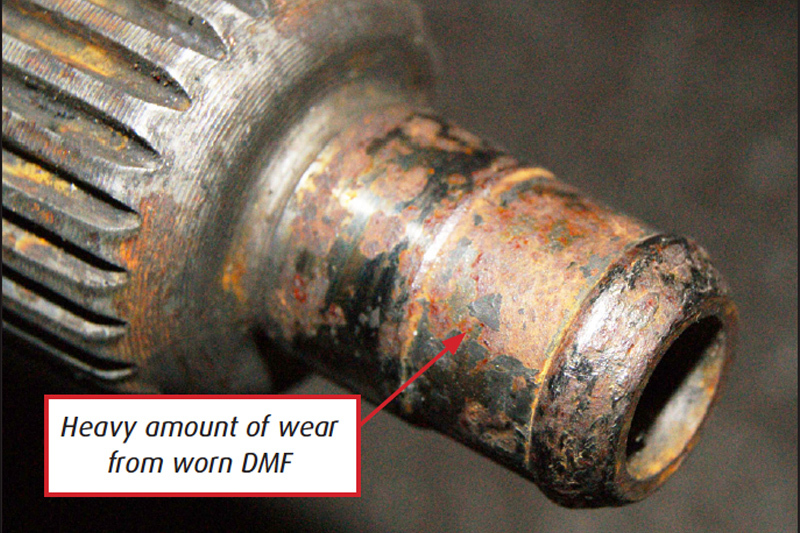 A new dual mass flywheel will mask the problem, but it will wear prematurely. The solid flywheel conversion kits are designed to dampen out any standard torque variations, so an engine that is operating within its design parameters will not produce any adverse conditions. In addition, when changing the clutch and flywheel assembly to 835013, the gearbox needs to be checked for any wear on the first motion shaft, and excessive play in the bearings. Any wear to the bearings or the first motion shaft will cause a harmonic frequency to be amplified through the gearbox assembly, producing the vibration. 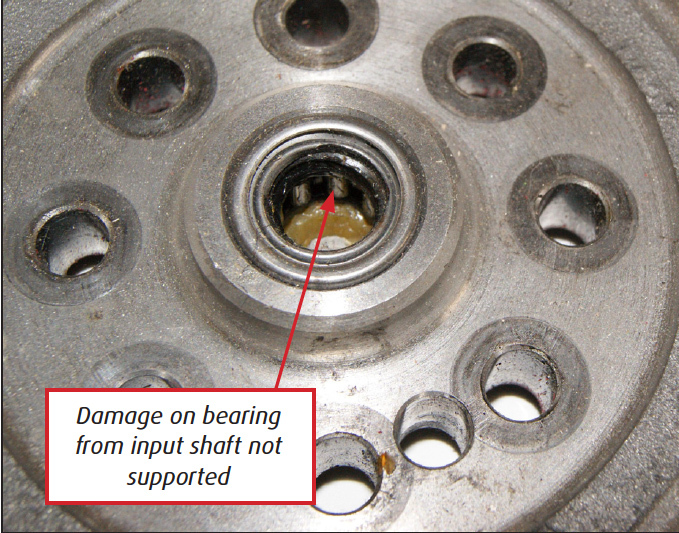 When the gearbox is mounted after having a conversion kit fitted, care needs to be taken to ensure the input shaft is mounted centrally into the spigot bearing in the flywheel, and the gearbox needs to be fully supported to ensure the first motion shaft is not allowed to damage the pilot bearing. If the pilot bearing is damaged, the first motion shaft will not be fully supported, and it can cause the shaft to rotate eccentrically. 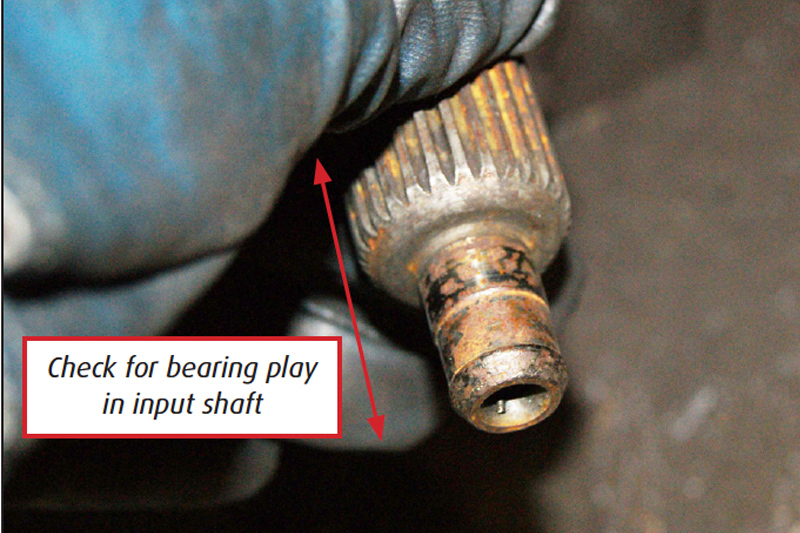 This will then produce a vibration in the gearbox and will accelerate wear on the gearbox components.